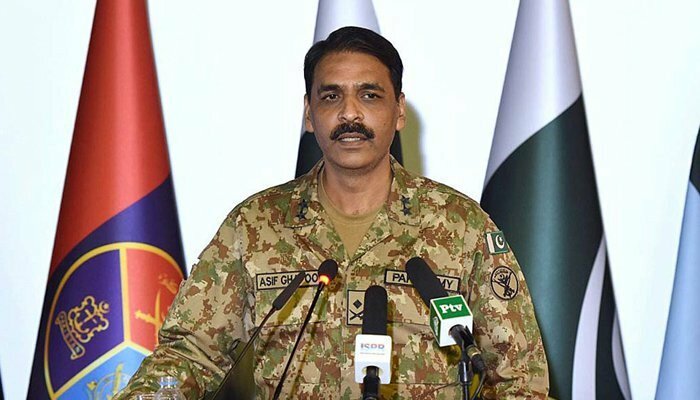 Director General Inter-Services Public Relations (ISPR) Major General Asif Ghafoor on Wednesday said the ball is now in India’s court following Pakistan’s peace gesture of releasing Indian Air Force (IAF) pilot and warned the situation will “go bad” if New Delhi decides to opt for further escalation. “We feel that now the ball is in the Indian court. Should they decide to escalate more the situation will go bad,” Major General Ghafoor asserted. “Anybody who operates from Pakistan, we feel, that is not in the interest of Pakistan. Instead of blaming Pakistan, it is time that the world should assist and facilitate Pakistan in getting rid of such organisations,” he continued.